Bus advertising gives you a great opportunity to be big and bold with your campaign. 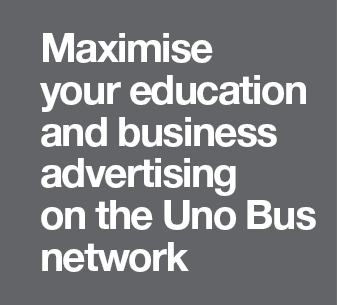 Designing advertising for buses can be challenging so to help maximise your campaign please make yourself familiar with the ad formats, dimensions and artwork specifications. If you require ad design services or artwork production we have our own design team experienced in bus advertising that can assist you in the delivery of your advertising campaign.